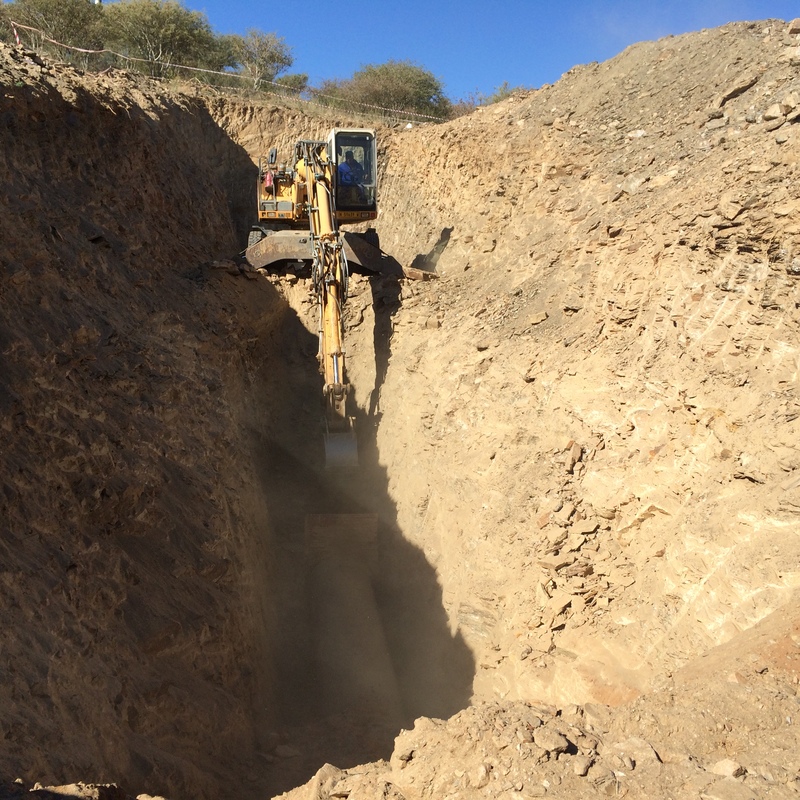 LCE, as Sub-Consultant to SCE, conducted a detailed investigation into the upgrading and extension of the existing borehole pipeline infrastructure of the City of Windhoek. The CoW uses the aquifer to the south of the capital city under a managed aquifer recharge scheme, whereby during periods of normal rainfall and availability of surplus water in NamWater’s surface dams, the aquifer is recharged artificially. During emergencies, including interruptions in the supply of water by NamWater, and drought conditions, water is abstracted from the aquifer to supply the City. Upgrades include the ability to recharge at and abstract from a greater number of boreholes, linking the boreholes up to different reservoirs and pressure zones in the City’s reticulation system and optimising flow rates and minimising pumping costs.